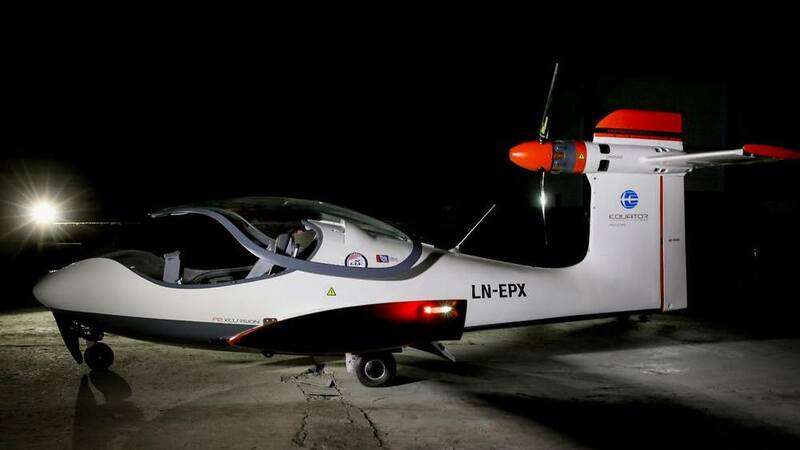 Zunum Aero new hybrid electric plane could cut the cost and time of flights. 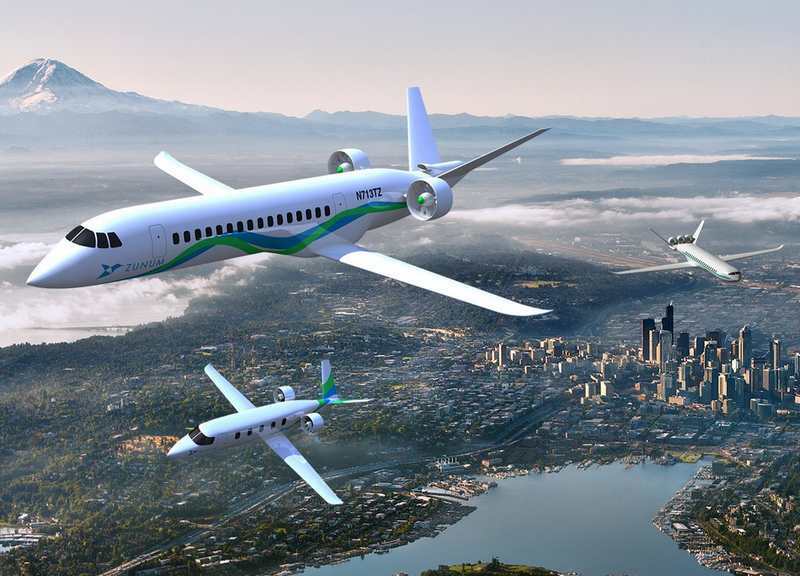 Zunum Aero is building 10-50 seat hybrid electric planes that could allow them to tap into underutilized regional airports. This could shorten travel times by 40 percent. 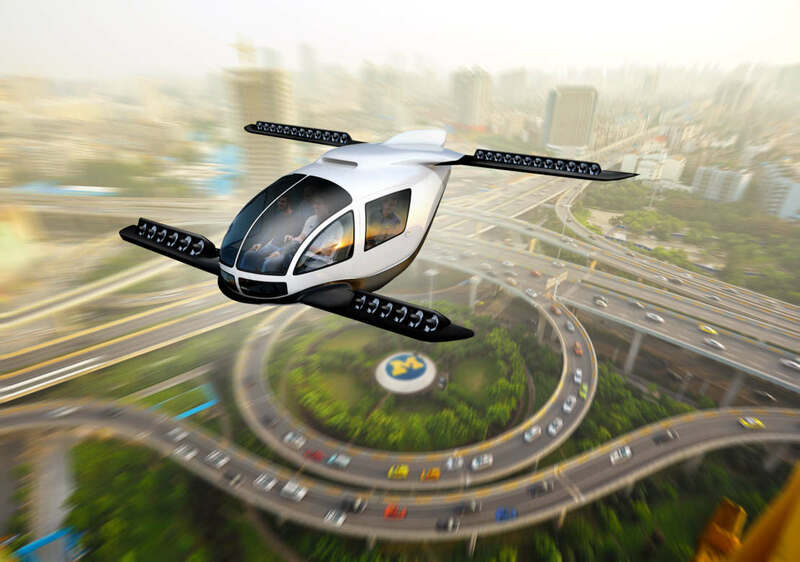 Electric aircraft of varying sizes are ideally suited to this critical need, requiring little support other than a GPS flightpath and a quick recharge or swap facility on the tarmac. Be it Moses Lake, Beaumont, Santa Fe or Butte: prepare for the convenience of frequent electric air service. 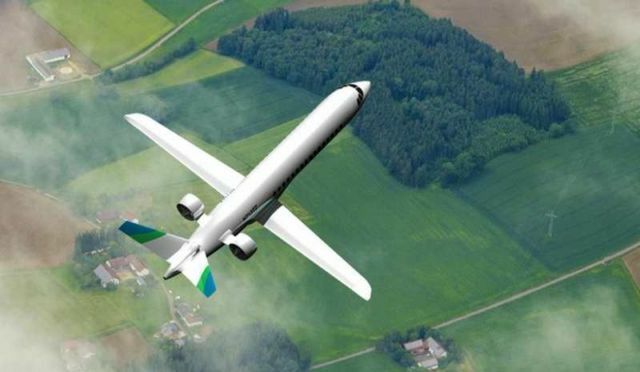 Did you know that short-haul flights produce over 40% of aviation emissions? 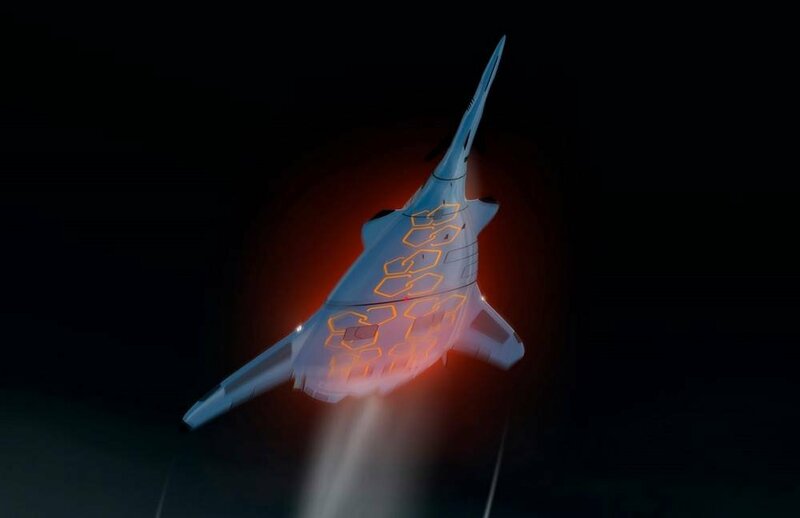 With our aircraft, we believe these will be largely eliminated within twenty years. 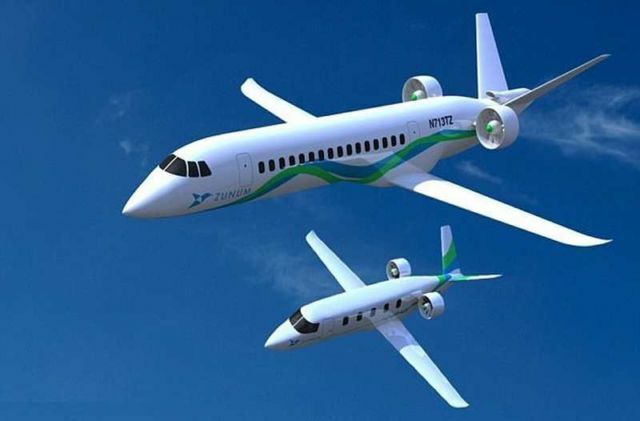 Our aircraft are “hybrid-to-electrics” that sip fuel only when they have to, will use even less over time as batteries upgrade, and will one day go completely without — so that flying will be kind to the Earth.